Ok. I’ll admit it. I have LOTS and LOTS of hand sanitizer in storage. I frequently can get it free thanks to coupons combined with sales and at the very least when I have a coupon for Purell or some other name brand, I’ll at least use it at Target in their Trial Size section and bring home the little travel sizes for free. But lately I’ve become a little bit disenchanted with the merits of using the standard hand sanitizer. 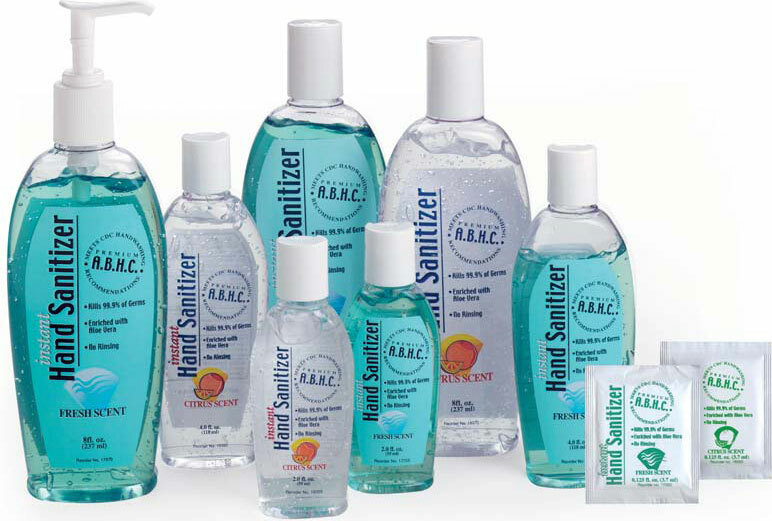 I’m researching a few things along the lines of spreading germs and I’m starting to lean towards the “if you’re using hand sanitizer you’re building up the immunity of bacteria” camp. I’m not sure I’m there quite yet, but at the very least I personally feel that using essential oils are better for me in circumstances in which I’d use hand sanitizers. That being said, what the heck can I do with all that I’ve got on hand without feeling like I’m being mean to anyone that I’d give it to? Well, I’m happy to say I’ve found several alternative uses that I’d like to share with you. Keep in mind, I’m referring to the standard, clear hand sanitizers that are the consistency of jell-o that went amuck. I suspect the liquids and foams would work well too for these alternative methods, but I’ve only played around with the gel since that’s what I have so much of. I personally think all the anti-bacterial products are making us more susceptible to germs. I like good old fashioned soap and water.Also, pay attention to ingredients in lotions... a lot of them have alcohol in them which drys you more. Utter cream for cows works well for added moisture. Kelleen you are just too funny, cleaning your gun with hand sanitizer, chafing dish fuel etc., I refuse to use the darn stuff in the hospital where I work. It makes me wheeze and dries my hands to much. I can't wait to share this with my co-workers. I hope you think of some more uses and share them. I personally prefer soap and water to wash my hands. Wow, and here I thought I was the only one to use it to clean white boards in the classroom. 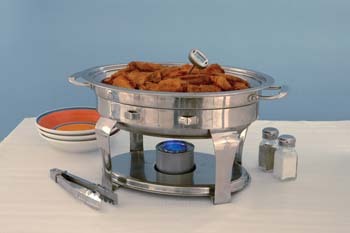 Thanks for the heads up on other uses, never thought to use it in a chafing dish. 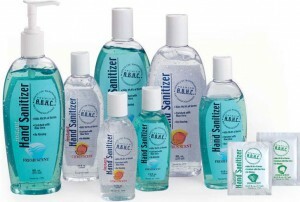 I have been all about hand sanitizer for the past few years. However, now that I have learned a bit more, I am not a big fan. We are returning to regular soap and water. And I am learning more about essential oils. Ok...but if you talk about making your own moonshine 'ya have to promise you will talk about maing it in the bathtub. ;) Seriously, my hubby was at work and they were talking about making their own moonshine in the bathtub over the past weekend. Ummmm....glad I'm not a drinker and if I was; not sure I'd want to try that. Makes for a good laugh anyway. Have to admit that I use hand sanitizers for several uses.........NOW, you hit upon something that would be great fun to learn..."MOONSHINE"...would it be against the law for you to write an article on it?? It would be a great trade article down the line...plus it would be fun...My ex used to try to make beer.....except I did all the work...I have thought about learning to make wine....even in Montana....I make some nice liquors for friends..but use prebought vodka or brandy in them ....I would like to learn to make good ole moonshine! What do you think.....It worked for our ancestors way back when! It is recommended that one read the labels on hand sanitizers. 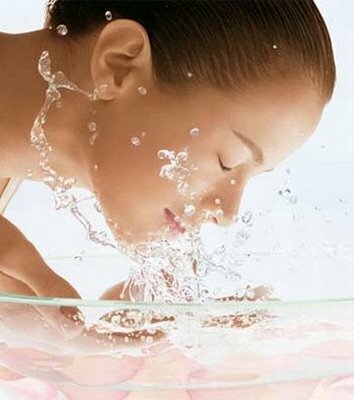 Isopropyl alcohol which is in most of them is toxic, is absorbed by the skin and is very hard on the liver which has to detoxify it. Ethyl alcohol or grain alcohol is only mildly toxic, is easily metabolized but will also be absorbed. It has been said that teens are using quite a bit of it, since it is alcohol, they can get a buzz from it if they overdo. I absolutely love that you tried it on your face, and then when that worked out ok, THEN you put it on your Glock. LOL!! What a great idea to make your own hand sanititzer. I personally think I could bathe in lavender oil. I use it to make my own foaming soap, and also for kitchen cleanup spray, along with liquid Castile soap. For those concerned about alcohol, there are now some very good hand sanitizers available that are alcohol-free. Of course, that would rule out the "fire-starter" usage. But other than that, you should be fine. Beyond washing your hands with soap, I don't think that you need a hand sanitizer. You can't escape bateria and germs. Everytime to touch something you pick up more germs. I think the ultimate solution is to have a healthy immune system and the best way to do that is to eat the most fresh fruit and veg as you can. This way your body can easily combat all germs you get on a daily basis without using hand sanitizers. Actually, I agree nowadays. I only use essential oils, hot water and good ole fashioned soap to eliminate germs. But good thing I know to use the hand sanitizer as fuel which is what THIS article was about.